It is with great pleasure that Digby Trading Ltd announces that Andy Williamson will be joining us as a Director in the business. 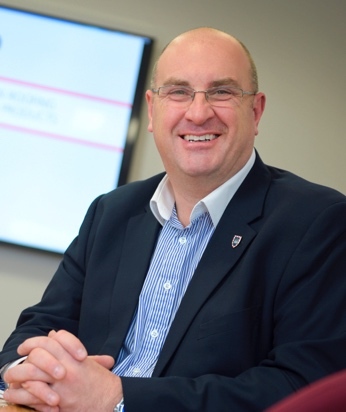 Andy is well known to most in the merchant industry having previously worked for Henkel, Yale Security Products and more recently as MD of IKO. Andy is also a Trustee of the Rainy Day Trust and a Liveryman of the WCOBM and more recently also won the award of Industry Personality of the Year. On making this appointment the owners Darren and Claire Digby commented, “We are so pleased to have Andy on board because as a business we have a real desire to grow and deliver better service and products to our customers and Andy’s drive, enthusiasm and passion for what we are looking to achieve stood out and mirrors ours. We have known Andy for years and are excited about what he can bring to us”. 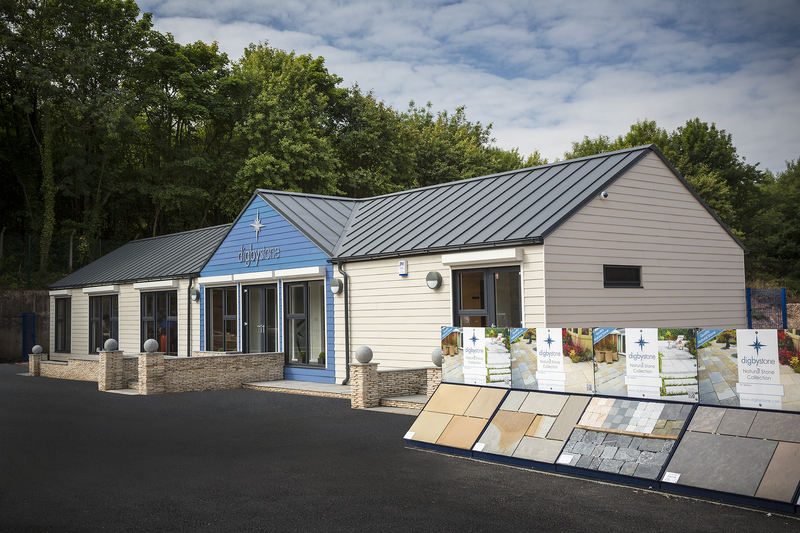 On his appointment Andy commented, “Darren, Claire and the team at Digby Stone have built up a fantastic business over the last 10 years and I am so excited about joining them to help take the business forward. We have some very exciting plans for the future and I’m looking forward to working with the team and their customers to help everyone benefit from those plans”. Digby Stone is the brand name for Digby Trading Ltd a young company in the construction industry celebrating 10 years this year. As a company they strive to supply top quality natural stone and porcelain dealing only to the builder’s merchants, landscape and garden centre sector across the country sourcing stone and porcelain from around the world. From sandstone, limestone, slate and porcelain Digby Stone have something for every landscape.